A good faith deposit is provided to the seller’s real estate agency and held in a non-interest bearing escrow account until settlement day. The money is used to ensure “good faith” that the buyer does in fact wish to purchase the home. Most buyers provide two good faith deposit checks prior to settlement day. The first good faith deposit is usually submitted along with the Agreement of Sale, and it tends to range anywhere from $500-$5,000 depending on the price of the home. The second deposit tends to be a bit large, often a couple thousand dollars or more, and is submitted approximately 15 days after the home goes under contract. The exact deposit amounts are negotiable and determined by the buyer and seller. If the buyer simply decides to not purchase the home, the seller is entitled to the deposit money. 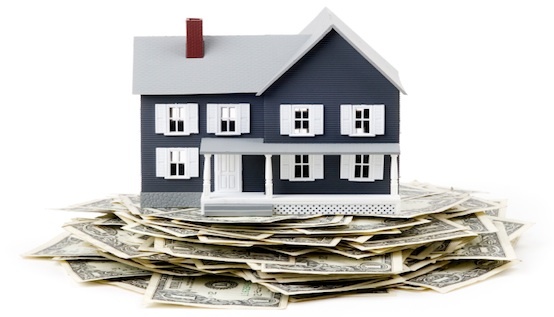 However, many buyers have contingencies regarding the deposit money, including for the home inspection or appraisal; for example, if the buyer decides that they do not wish to purchase the home because of any issue with the home inspection, they are permitted to walk away with their deposit money. Situations like these can get a little sticky, so be sure to consult your EveryHome agent for more specific advice!